You searched for which does not fit your . We've redirected you to 164-177, which has the proper fitment. The cover looks better than I anticipated, now I must change the rear cover as well. 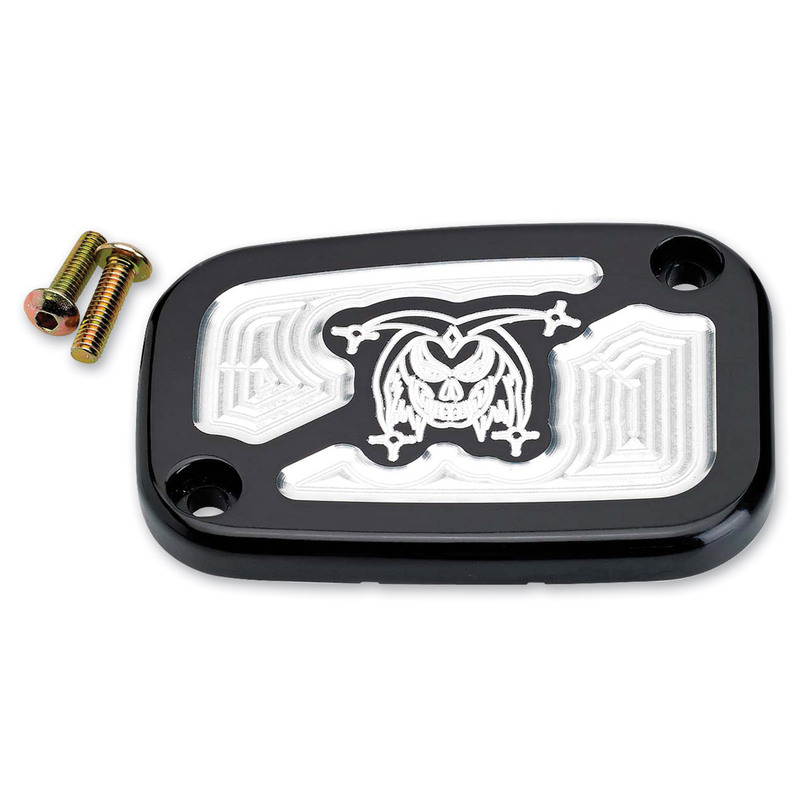 The master cylinder cover looks better than anticipated. Now I have to change the back cover to match.